This year, we have a tremendous amount to be thankful for! It starts with our wonderful relationships with customers all over the country. From private businesses and municipalities to medical facilities and educational institutions, it’s our contacts with these organizations that make our day year-round! Speaking of relationships, our vendors and waste industry partners deserve great thanks as well! We rely on some top notch professionals here in our backyard and all over the US to execute the type of high end service that our customer demand and deserve. Your dedication and partnership does not go unnoticed and for that, we thank you all. Last and never, ever least, our ASI Waste family. Our employees are second to none. From our crack sales team and dependable office personnel to our drivers who do such a great job ensuring all of our clients’ waste needs are served day in and day out — we thank all of you! 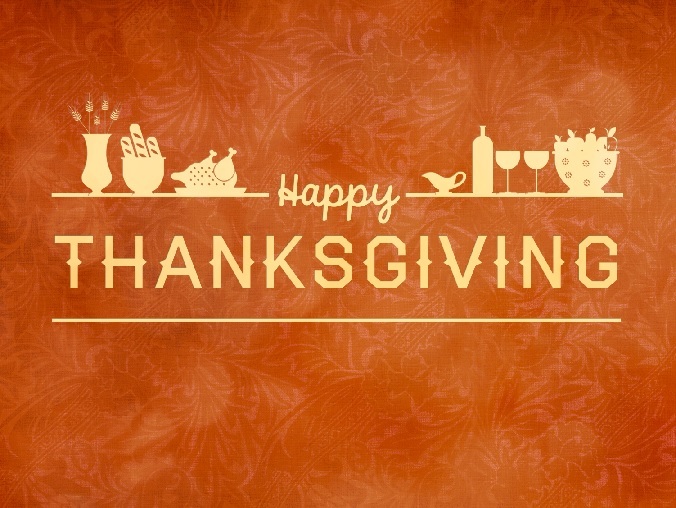 We wish everyone out there a very Happy Thanksgiving! Don’t forget to do your part to minimize packaging and food waste this holiday season! If you are not up to making a soup stock or eating turkey sandwiches for the next two and a half weeks, please consider composting your food waste this holiday season. Composting enriches soil and vastly decreases the need for chemical fertilizers. Looking to learn more about composting, check out what the EPA has to say about composting at home!